A woman named Ashley Simpson who disappeared from Salmon Arm area in BC’s interior has been missing for more than two years to date. The two people who saw her last are telling their stories. 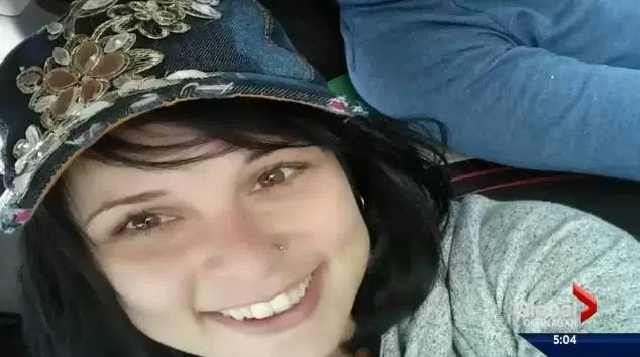 Ashley, 32, is said to have been living in a trailer house on the property of Brent Cox with her then boyfriend, Derek Favell. Cox agreed for Favell and his girlfriend to stay on his property due to him being close friends with Favell for a long time. The last time Cox saw Simpson was the last Wednesday in April when she was doing yard work. “That day, she seemed great, and then right before I left for town, she and Derek got into a little bit of a fight. It wasn’t much of a fight. I heard Ashley yelling a little bit and I asked her to keep it down,” said Cox. The couple did fight that day over money as reported by Cox. “She had done [this] before where she had taken off at night and we had to get someone to go pick her up because she was walking. I kind of figured that she had done the same thing,” Favell added. According to Cox, he wasn’t aware of Favell’s girlfriend leaving till Favell informed him about it the morning after the fight. Favell remembered the dialogue with Cox this way. “I told [Cox] that I’m pretty sure that she took off this morning. She had sent me two texts at about 7:30 to 8 o’clock in the morning, basically she was done with me and didn’t really want me and didn’t really want to have anything to do with me,” said Favell. Cox actually thought Ashley Simpson went back home as her family was expecting her back in Ontario for a summer job. Unfortunately, she has been missing for a few weeks, and the police suggested foul play might be the reason for her disappearance. “The investigation into Ashley’s disappearance has not come up with much information to date. Normally with missing person’s matters, a good percentage of them are located in short order. 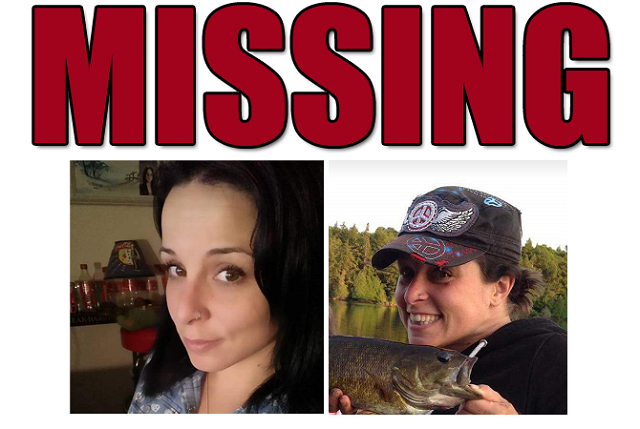 We tend to get information on their whereabouts or information as to where they were last seen,” said RCMP Cpl. Dan Moskaluk. As soon as Favell realized Ashley was missing, he was “crushed,” and also after discovering there was no contact from her and her family, he filed a missing persons report. Cox said he has been doing all he can to assist such as allowing search and rescue to go through his property.